WPP agencies Mindshare and Possible have entered into a one-stop-shop partnership that will offer brands creative, data and media services across the entire Amazon shopping ecosystem. 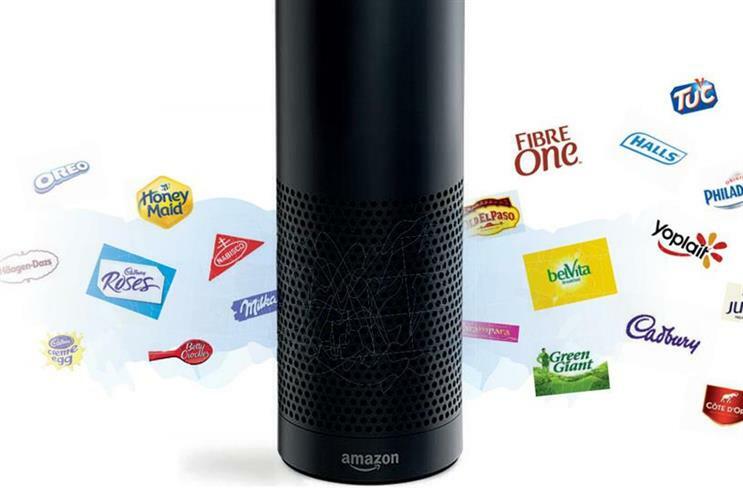 The new offering is a "first-of-its-kind" as a comprehensive solution for brands across Amazon, the agencies have claimed, while Mindshare warned brands risk becoming "obsolete" if they do not treat Amazon as a distinct media platform. Possible and Mindshare are rolling out a range of services that will bring together sales, brand marketing, shopper and e-commerce efforts as Amazon has become such a large part of consumer shopping and marketing. Spend with Amazon accounted for 43% of all revenue generated in the US online market last year, while more than half (55%) of US consumers now begin an online product search on Amazon rather than using a search engine. The offering will be available through Possible and Mindshare in London, New York, Los Angeles, Seattle, San Francisco, Cincinnati, Atlanta and Singapore. Mindshare will contribute its Shop+ media and commerce arm (already an established Amazon Media Group partner), which includes SEO, content development, and analytics. Shop+ is also one of a handful of approved Alexa developers, allowing Mindshare to create Skills for Amazon’s voice-activated AI assistant. Meanwhile, Possible has several formal partnerships with Amazon, as well as proprietary tools for shelf and campaign management for Amazon Marketing Services. The agency recently bought Marketplace Ignitions, which it says has deepened its expertise in all aspects of the Amazon ecosystem, from supply chain and operations to content optimisation and search management. "If brands aren’t thinking about Amazon as a media platform, they run the risk of becoming obsolete," Joe Migliozzi, Shop+ lead at Mindshare, said. "Understanding where and how to spend media dollars on Amazon is important, and integrating that spend into the rest of your media strategy is where brand loyalty and greater demand are achieved."